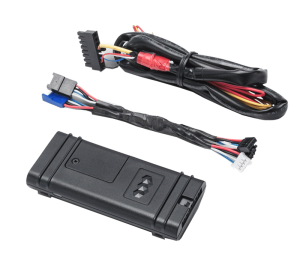 If remote control range is an issue for your remote car starter, drop by Audio Garage in Fargo and ask about the MyCar telematics system. This smartphone-based car starter control solution uses an app on your smartphone to communicate with a control module connected to your car starter. 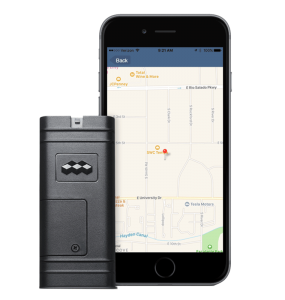 You can start your vehicle and control the door locks from anywhere, as long as you and your car are within range of a cell phone tower. 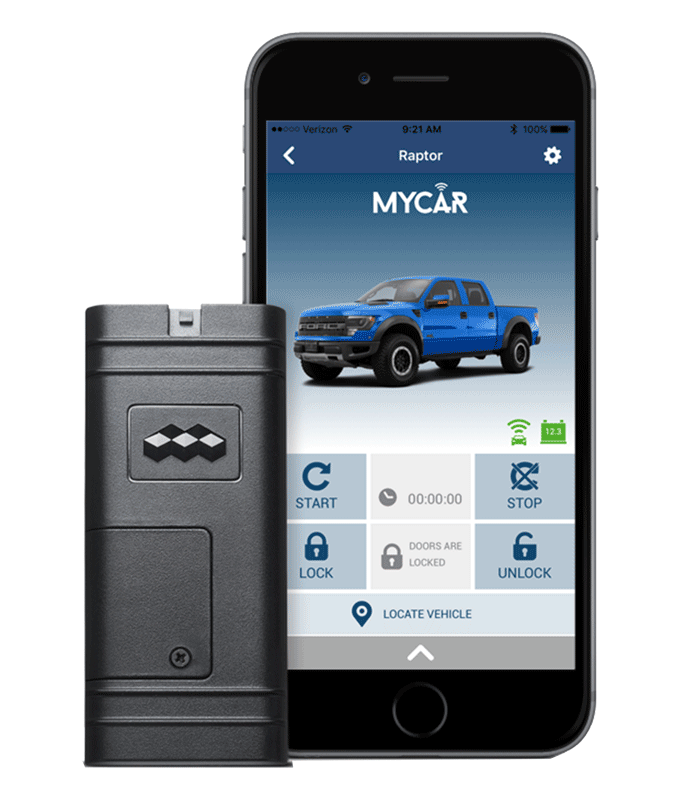 Unlike conventional remote controls that use radio frequency communication to send commands to your vehicle, the MyCar system works like a cell phone. When you press the start button on the app on your iPhone or Android-based smartphone, a message is sent to the master server, then instantly relayed to your vehicle. 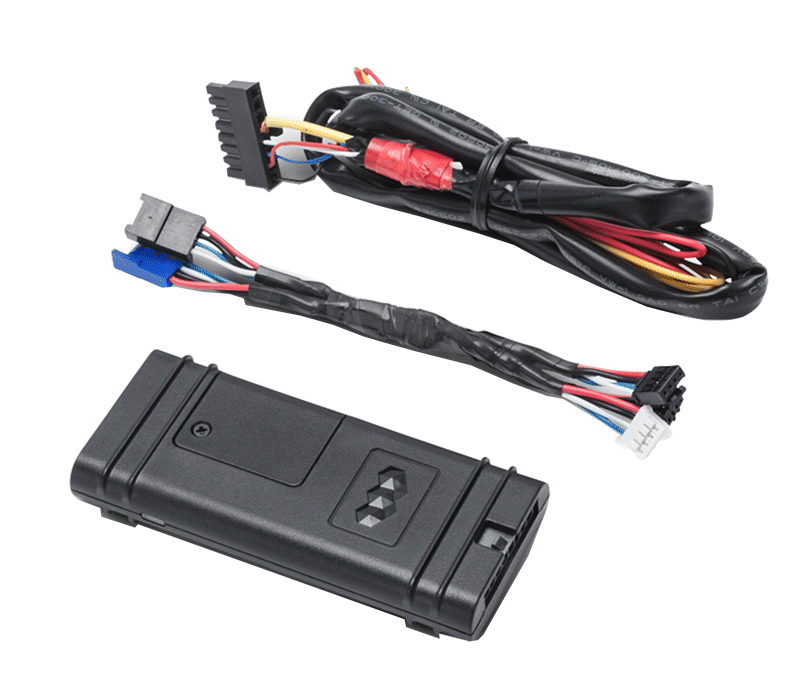 Commands are typically received at the vehicle in two to five seconds, making the system convenient and easy to use. 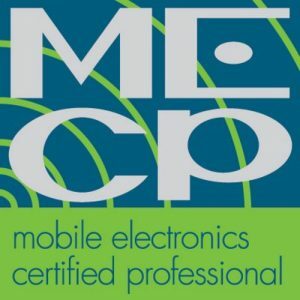 Unlike other systems that cost at least $70 a year to operate, the MyCar is only $29.99 a year. If you think that’s a great savings, wait until you find out that the first year of service is free! That’s right! There are no up-front service costs. 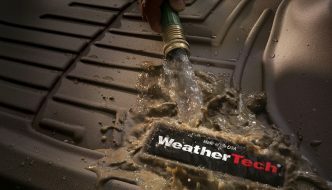 Purchase the system and have us install it with the car starter features you want, and you are good to go! Wait, it gets even better! 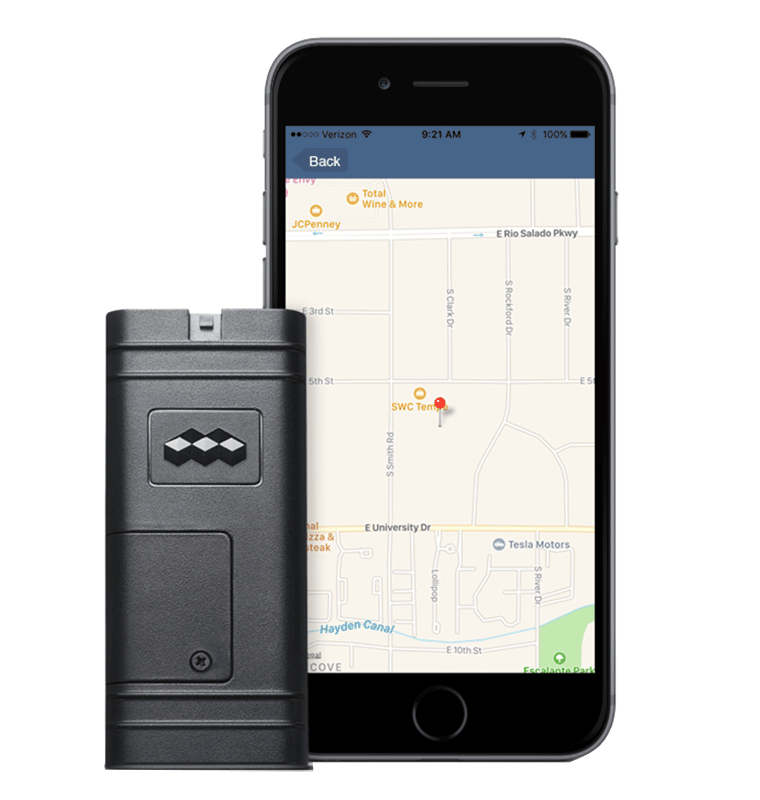 There is no premium cost for GPS vehicle locating. The same $29.99 plan gives you the ability to locate your vehicle as quickly and easily as pressing a button on the app. You can also monitor your vehicle’s battery voltage to ensure your car or truck will be ready to go when you are. 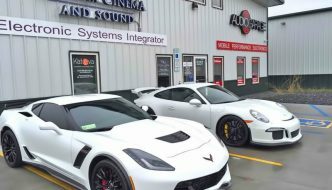 If you are shopping for a remote starter for your vehicle, or want to increase the range and features of an existing remote start system, drop by the Audio Garage in Fargo and speak with one of our product specialists. 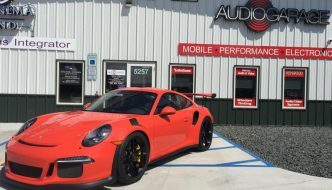 They would be happy to demonstrate the MyCar system and provide a detailed quote for integrating one into your vehicle. For more information or to schedule a personalized consultation, give us a call or send an e-mail using our contact page.